Choosing a place to study can be quite a difficult task, there are so many things to consider. The main thing you want to ensure is that you receive a quality education in your chosen engineering specialty. Factors such as location, accomodation and economic viability may also be on your list. Here is a lst of the top ten places in the world to study engineering. The list is not necessarily in the right order, for you that will depend on personal preferences. 1. 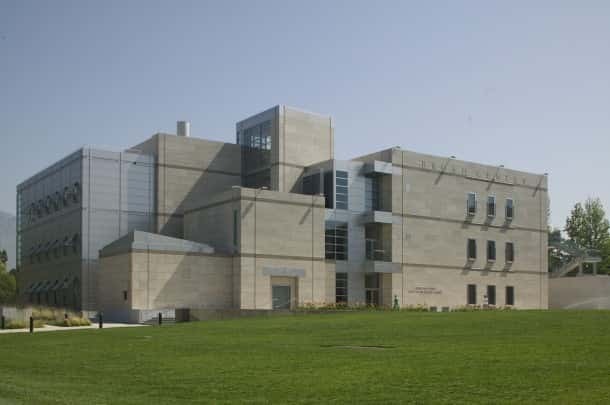 California Institute of Technology - A prestigious research university with a student to faculty ratio of 3:1 which boasts 31 Nobel Prize in Alumni recipients. The California Institute of Technology is also known as Caltech. It is number one on this list because of the very strong emphasis on science and engineering. It is in a great location and features six acedemic divisions. 2. 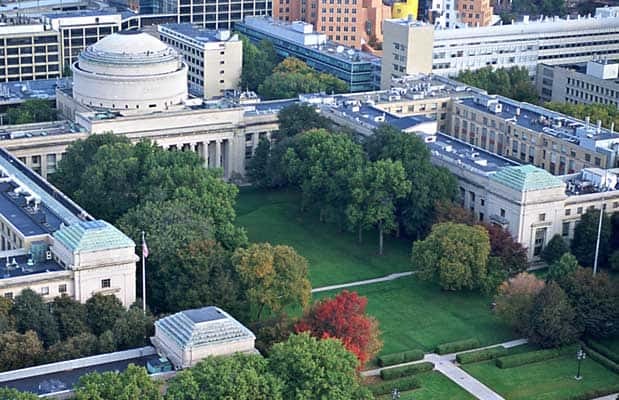 Massachusetts Institute of Technology - Has produced 73 Nobel Prize winners and 9 of these are currently faculty members. It widely known as being an outstanding educational and research institute. It is highly regarded in the areas of engineering and physical sciences and has been for a long time. There is an emphasis on strong industry cooperation at both graduate and undergraduate levels. 3. 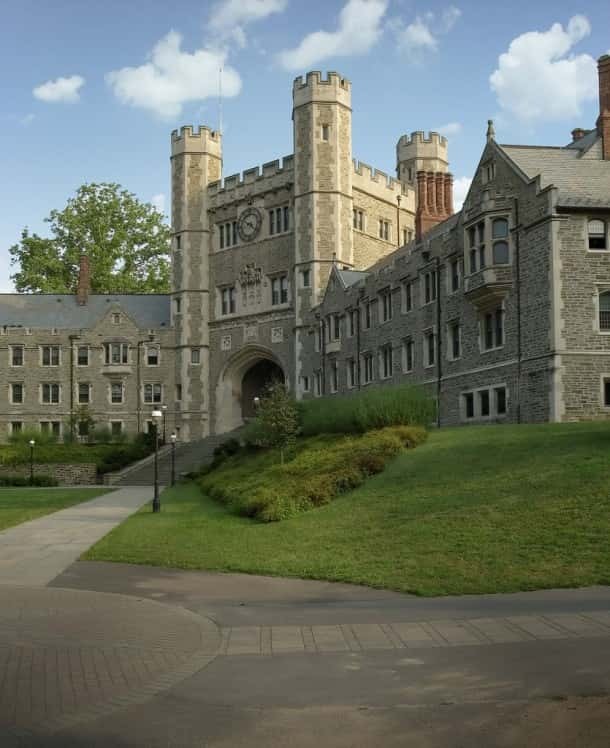 Princeton University - A private, Ivy League research university with a high number of full time students and an 8.8% admission rate. Princeton University was founded in 1746 and it is one of the 9 Colonial Colleges that was established before the American revolution. It has an excellent reputation for providing high quality education in several areas, including engineering. Is associated with 17 National Medal of Science winners and 35 Nobel laureates. 4. 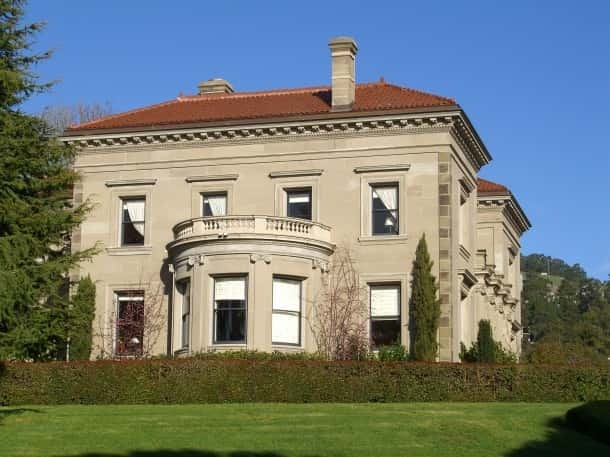 Stanford University - Boasts highly sought after courses in the areas of Computer Science, Mechenical Engineering and Electrical Engineering. Stanford is one of the most prestigious universities in the entire world. It has nurtured many prominent alumni and is organized into seven schools. Since the year 1952 there have been 58 Nobel laureates associated with the university. 5. Georgia Institute of Technology - Commonly referred to as Georgia Tech, 26 of the 442 faculty members are National Academy of Engineering members. Is consistantly ranked among the top five engineering colleges in the world. This is a public research university which features satellite campuses in several places around the world including France, Singapore and China. 6. University of California, Berkeley - Also known as UC Berkeley. This is a public research university that occupies 1232 acres. It offers around 350 undegraduate and graduate degree programs. The Berkeley lab is responsible for discovering 16 chemical elements, no other university in the world has achieved this. 7. 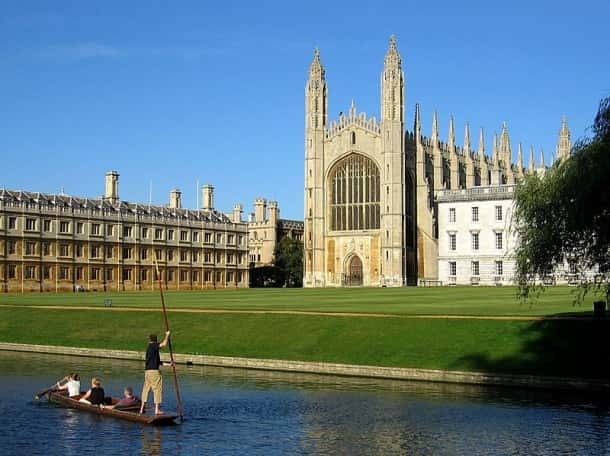 University of Cambridge - A very highly rated collegiate research university located in Cambridge England. It boast a rich history and was originally founded in 1209, this makes it one of the oldest universities in the world. 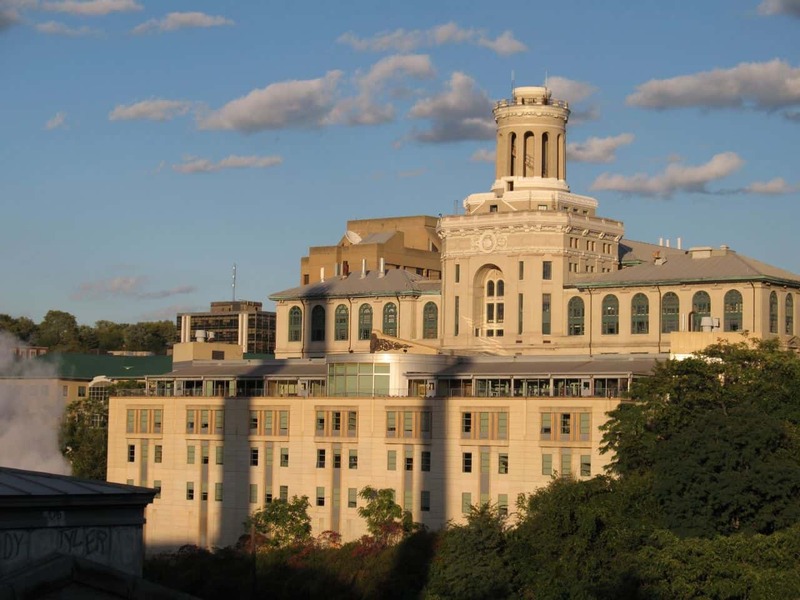 It has been affiliated with 90 Nobel laureates which is more than almost any other university. It is regularly placed among the best universities in different league tables. 8. Swiss Federal Institute of Technology Zürich - Located in Switzerland, this is a university that specializes in engineering, mathmatics, science, management and technology. All major World University rankings consitently rate it as one of the best in the world. Twenty-One Nobel Prizes have been awarded to students and professors of the institute. 9. 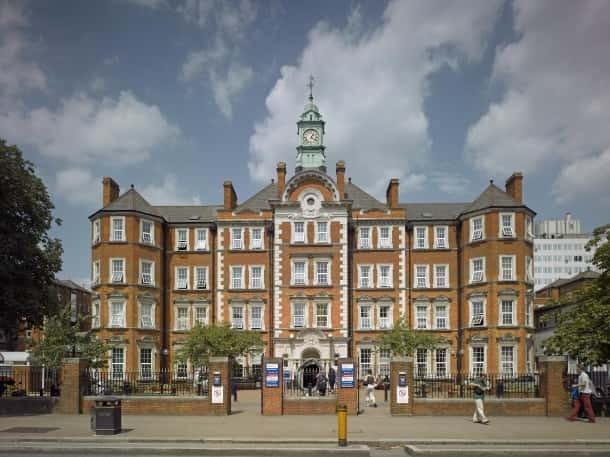 Imperial College London - Officially named The Imperial College of Science, Technology and Medicine. A public research university specialising in the fields of engineering, medicine, science, technology and business. It boasts one of the largest estates of any English educational institution and is constantly ranked among the top universities in the world.